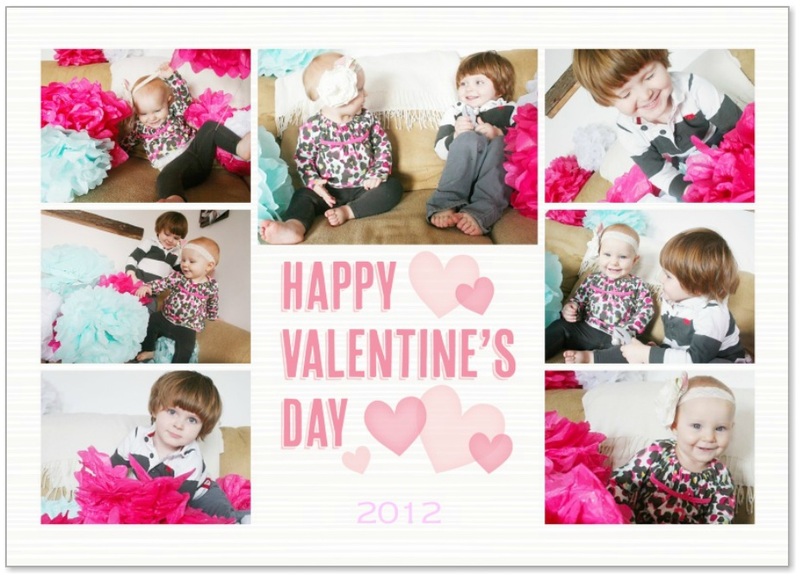 Better Life Blog: Happy Valentine's Day! My how they have grown since last year! The tissue poms add such fun colors! Great pics! Rebecca, really...they are so adorable! You are so blessed!